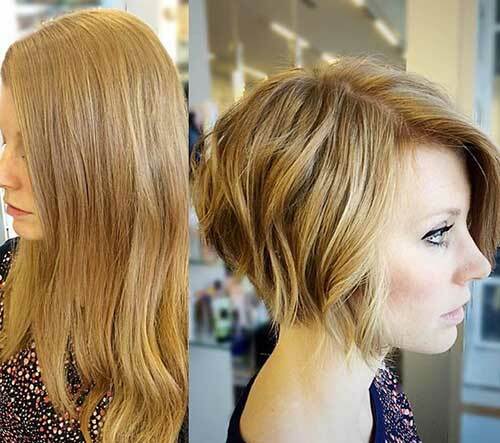 When we say short hair, first comes to our minds bob cut hairstyles. And bob hair’s one of the most popular style is a graduation bob hairstyle, one of the most preferred hair models of ladies. 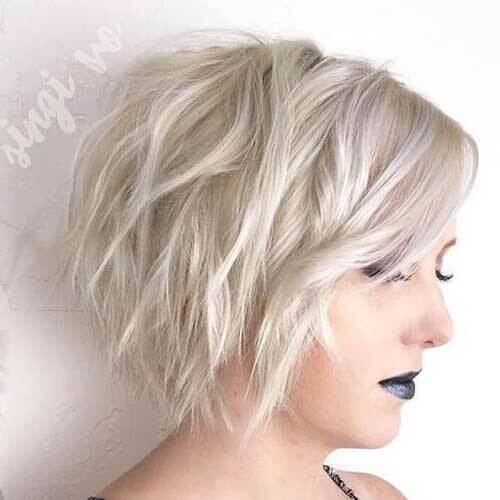 If you are going to try short hair for the first time, you can be excited and undecided. 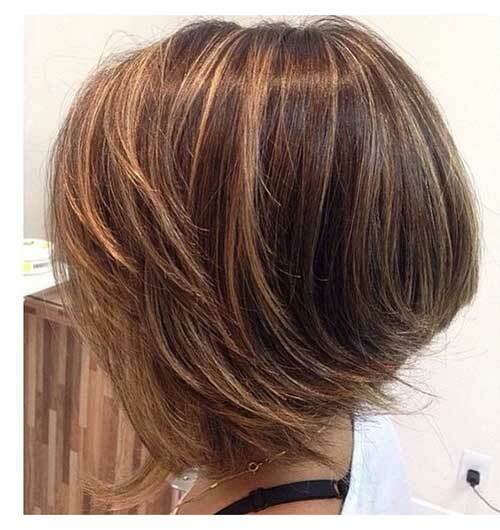 But we will offer you the best ideas and various short haircuts for you. 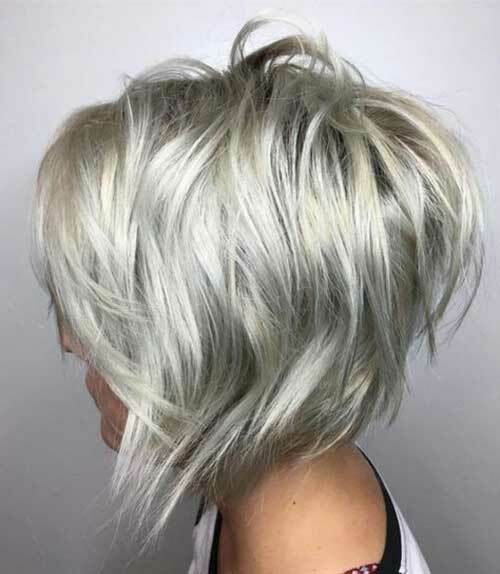 For example Layered bob haircuts are one of the best ways, if you are looking for a modern and attractive short hairstyle. 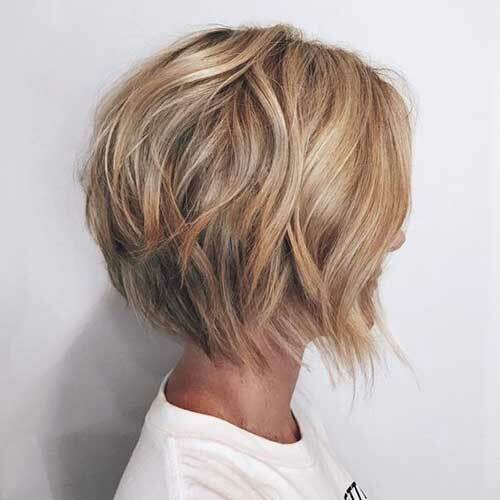 Graduated bob is, getting a cut with sections and higher layers. This will help to look more thick and voluminous and great idea for fine hair. Let’s take a look at these wonderful bob cuts we’ve brought together for you and choose the best model for yourself! 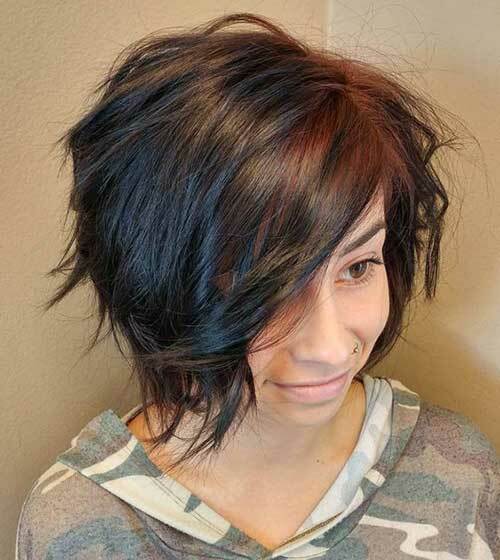 We have a great idea for your dark brown hair. The caramel balayage is a wonderful fit with dark hair colors. 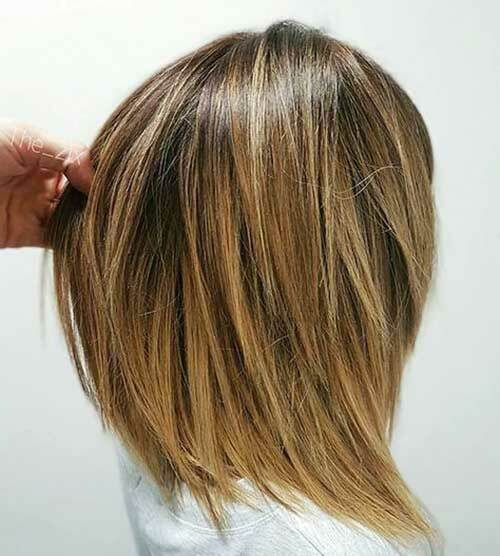 You can opt for the perfect bob section dyed with this ombre-balayage technique. Choppy layers and amazing soft waves, look really pretty for blonde lovers. Soft waves a hair style that ladies like a lot. Also it’s very easy to give this shape. Thin or thick hair ladies can easily prefer these hair styles.